Good luck hacking this Wordpress site! Can you hack us? This whole website is a security challenge. We do not expect anyone to be able to hack and deface us, although it would be sweet if we were wrong! 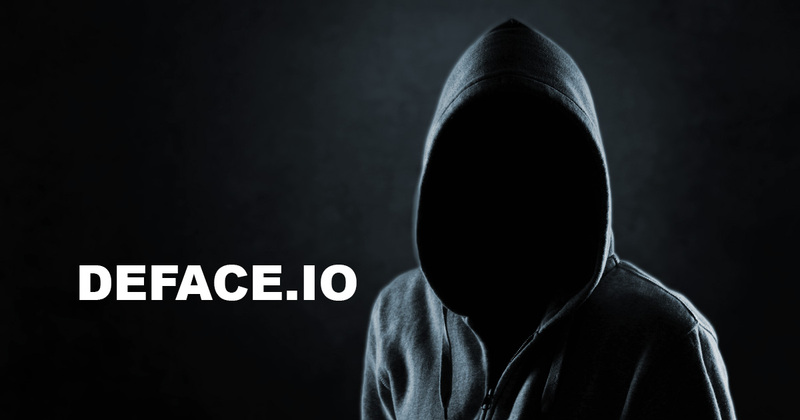 The challenge is limited to the DEFACE.IO domain and server. How about getting started by carefully examining and scanning this website? We don’t think you can get in. Prove us wrong! and still hasn't been hacked. 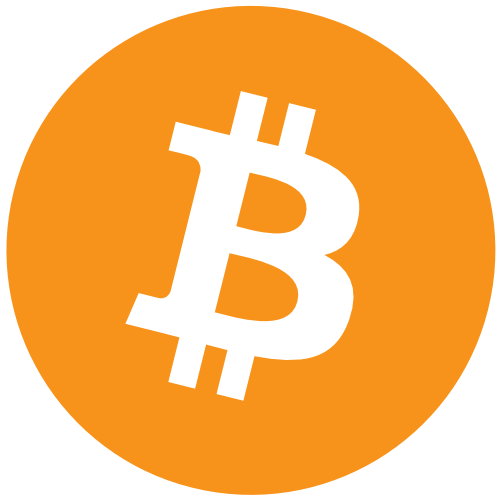 Want Bitcoin? Accept our cyberchallenge. Details here. The Bitcoin is roaring, and you don’t want it? You are allowed to try and hack and deface this site. In fact, we urge you to! Not only will you get a warm fuzzy feeling when you take this site down. We will pay you for it! Because we can! Because you can’t. A little more about our agenda here.